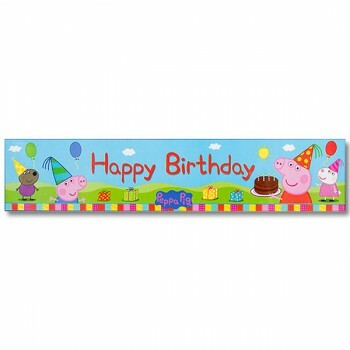 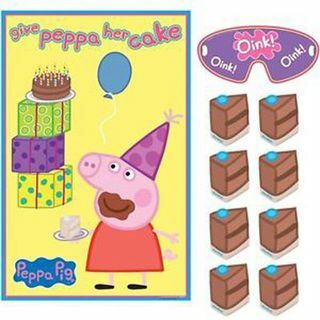 Celebrate & Jump in Puddles with a Peppa Pig Birthday Party! 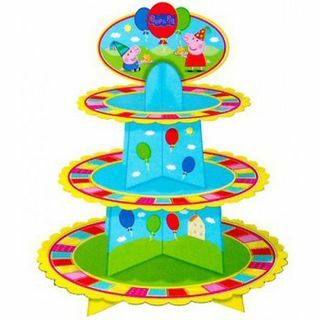 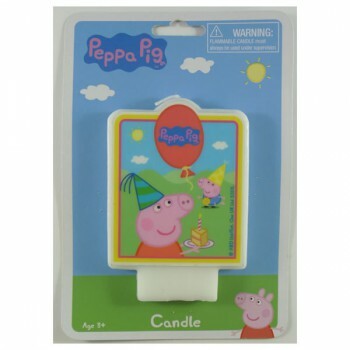 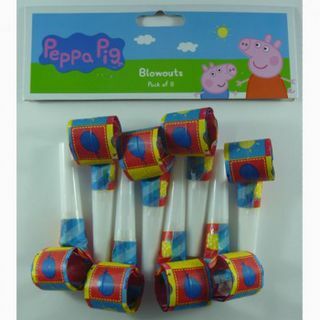 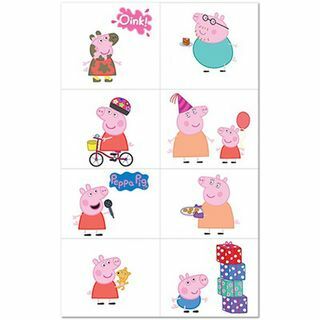 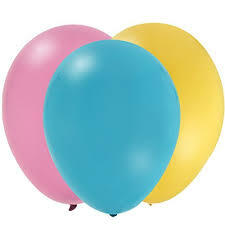 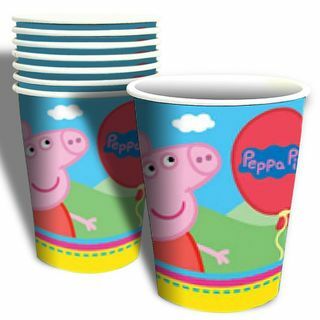 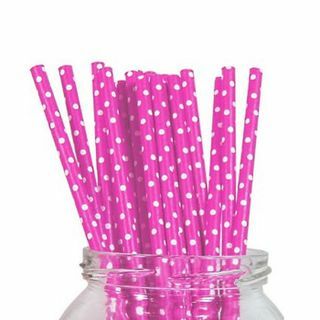 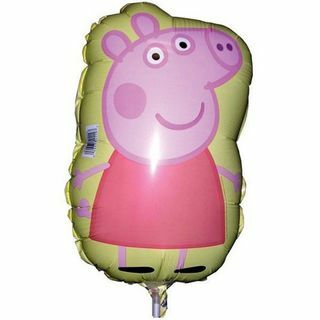 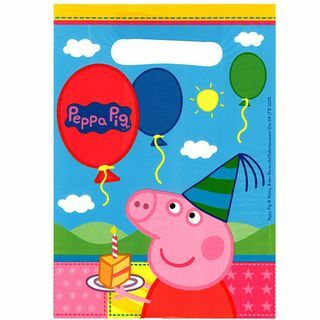 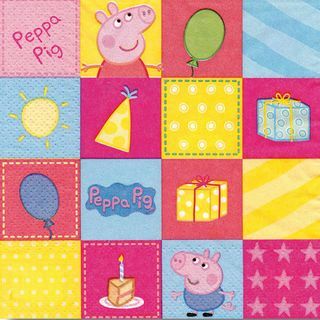 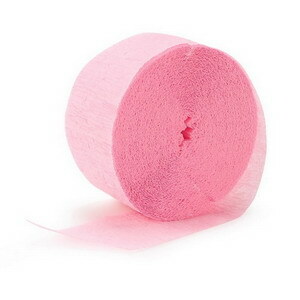 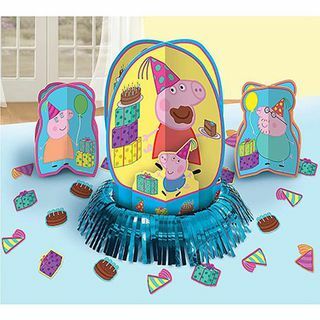 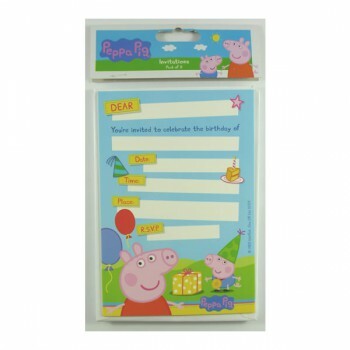 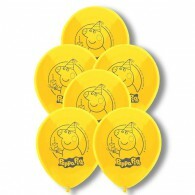 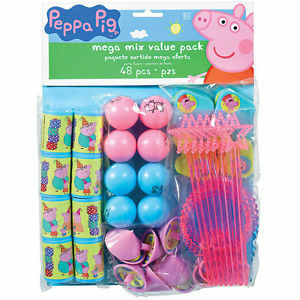 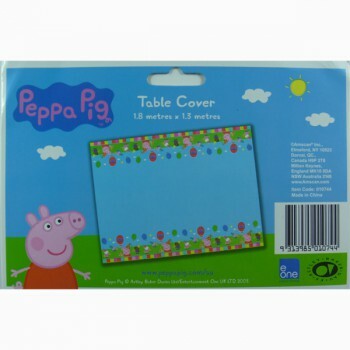 Join Peppa Pig, George, Mummy Pig and Daddy Pig with these Peppa Pig party supplies. 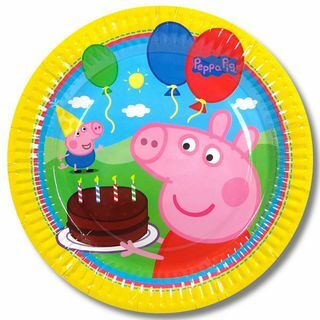 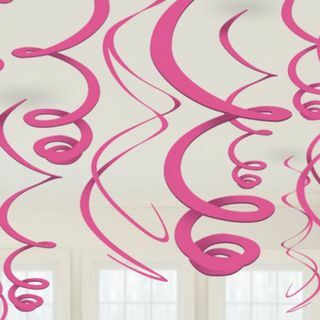 We have plates, cups, napkins, tablecovers, cupcake stands and more. 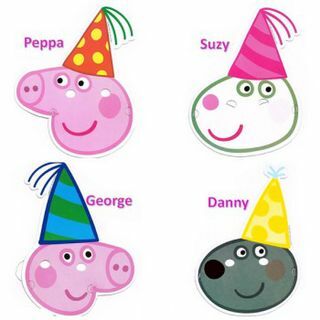 Don't forget to add your own Teddy and Mr Dinosaur to the decorations. 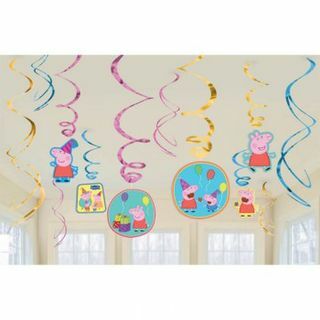 Check out our Paw Patrol Birthday Decorations, Sofia the First Party Supplies or the Octonauts Birthday Supplies.